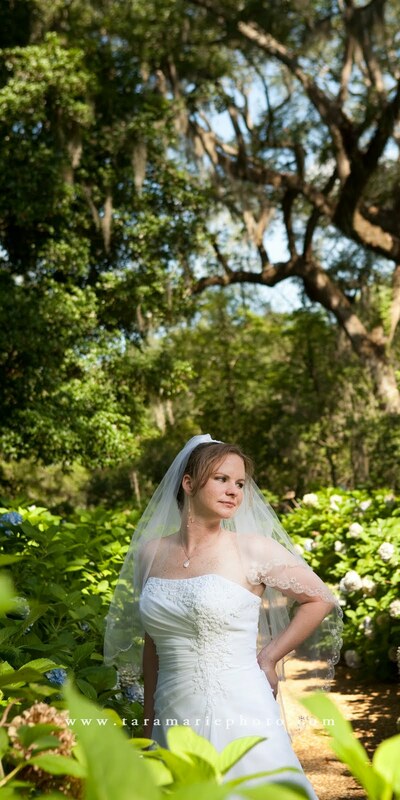 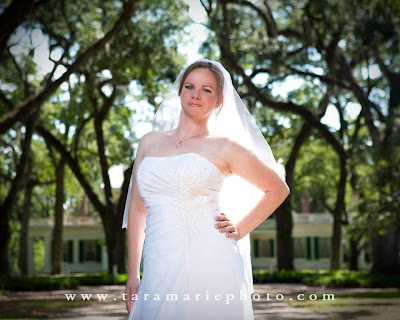 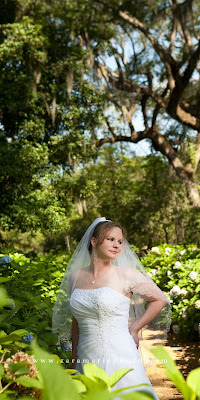 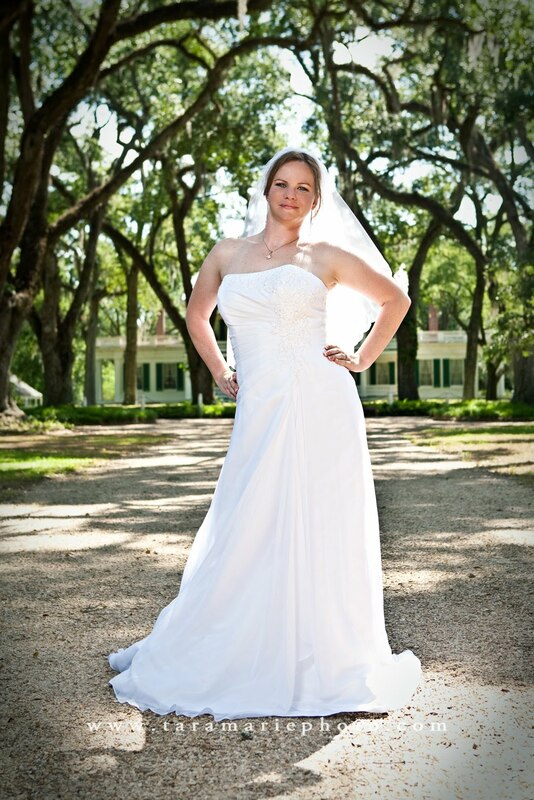 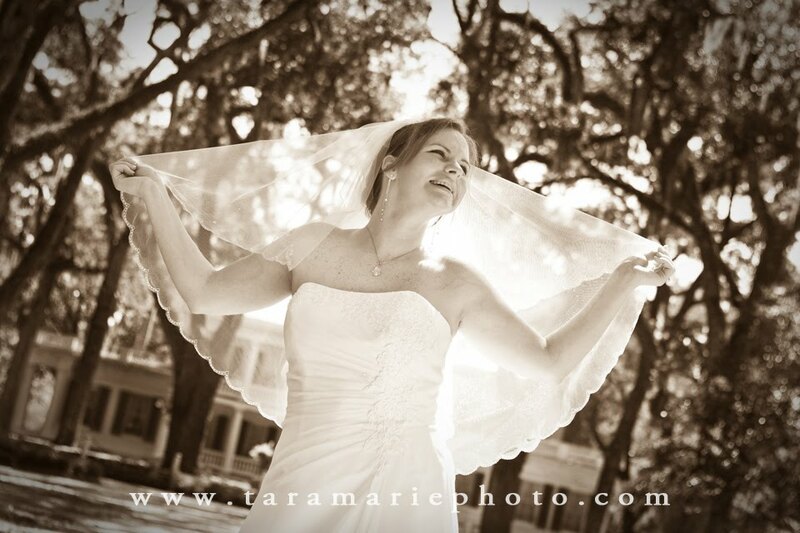 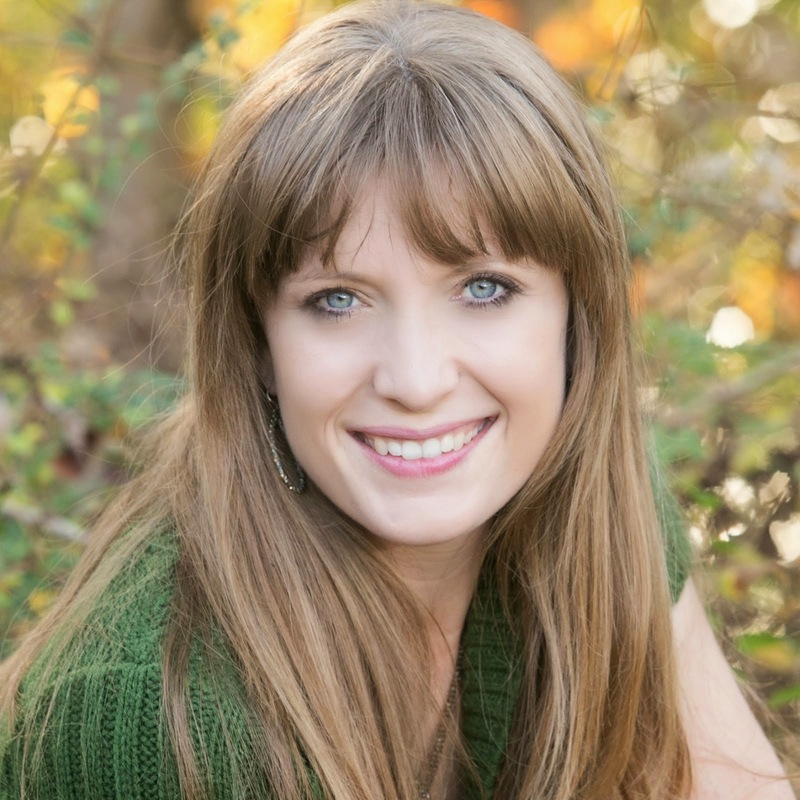 Since Amanda (from Denham Springs) and David (from New Roads) were married on August 14th, 2010, I can share my favorites of her bridal pictures. 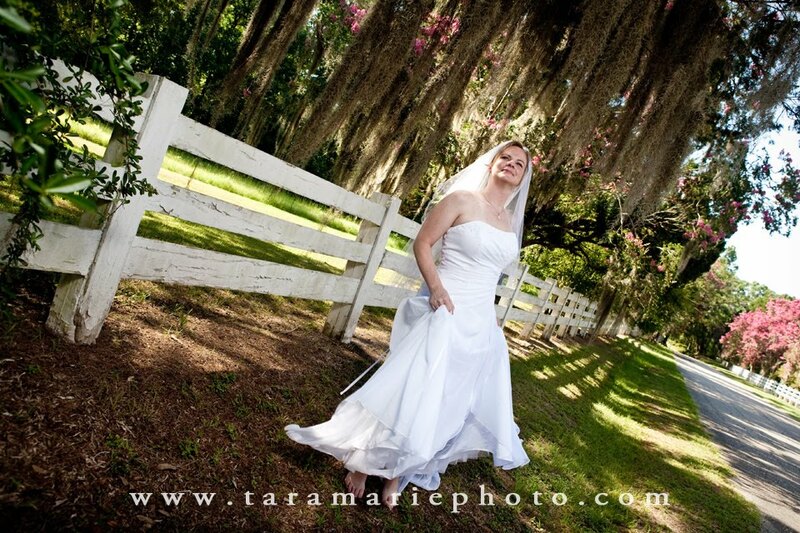 These were taken at Rosedown Plantation in St. Francisville, LA. Thanks to Emily Folk for helping me with the shoot!